El Dorado Hills Dental Team - Shellie Edwards D.D.S., Ryan Everhart D.D.S. Lisa brings a tremendous amount of experience to our team. She has been working in the dental profession for over 35 years and has spent the last 19 working with Dr. Edwards. Lisa has a solid command of the business of dentistry and played and integral part in helping Dr. Edwards open her practice. Complimenting these qualities is Lisa's warm personality and friendly smile. She is always willing to go above and beyond to assist our patients with any questions or concerns. A resident of El Dorado Hills since 1999 and our first "Empty Nester," she and her husband enjoy traveling between Washington and Arizona visiting their two daughters. Many weekends are spent exploring new wineries and spending quality time with family and friends. Ezdy has been in the dental profession for over 25 years with varied experience in general, orthodontic and pediatric dentistry. Her pleasant personality makes her an intergal part of our team. We are proud to have Ezdy be the first person who welcomes you to our office. Ezdy lives in Cameron Park with her husband and son. She enjoys spending time with them and is extremely proud of her son who is a talented artist. Her many hobbies include cooking, walking, swimming, bowling and taikwondo. She loves going to the movies and traveling to see her family. Approximately 20 years ago Angie began her journey in the dental field while working as a dental assistant at a Periodontal Specialty office in the Bay Area. It was there that her passion for dental hygiene was forged and she went on to pursue her Bachelor's of Science in Dental Hygiene at University of Southern California. Upon receiving her diploma, she returned to her Periodontal office gaining experience and techniques for patients with more complicated oral health. After getting married and starting a family, she moved to El Dorado Hills and is happy to call it home. 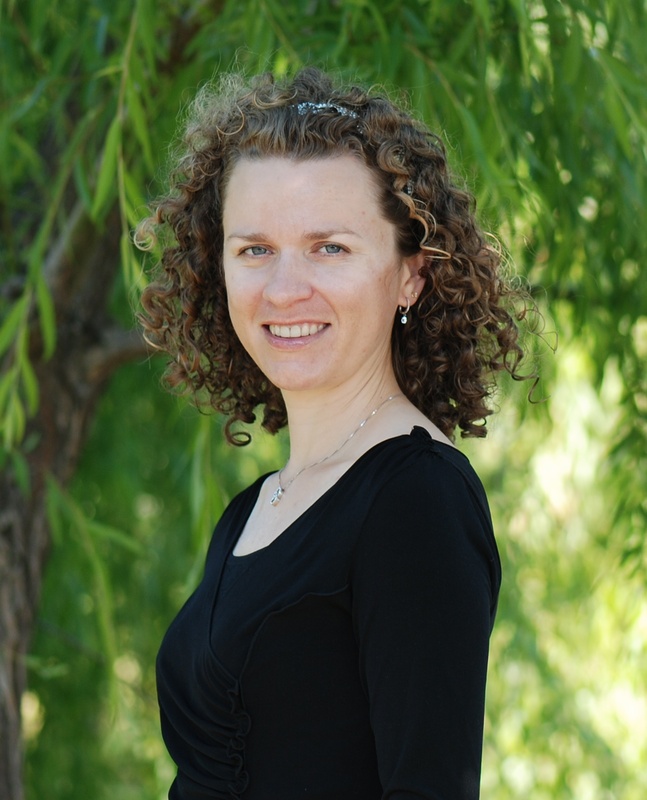 Since joining the practice in 2007, with her strong periodontal foundation, Angie takes great pride in her work and great joy in nurturing the relationships she's developed with her patients. Whether its Hanalei Bay, Kauai or the hills of Tuscany, Angie and her family are the happiest when traveling the world, experiencing new cultures, eating good food and spending time with great friends and family. Mary started in the dental profession in 1997 as an assistant. Her experience as a dental assistant provided her a solid understanding of restorative dentistry. 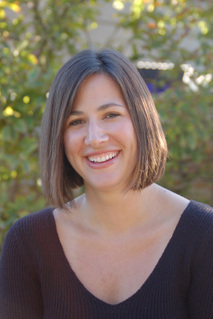 She continued to build on this foundation and received her dental hygiene degree from Diablo Valley College in 2002. Mary is a highly skilled hygienist who prides herself on being meticulous while having a true concern for her patients comfort. 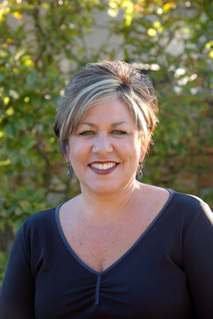 She is also an El Dorado hills local who enjoys spending time with her husband and 2 kids. Her entire family are outdoor and sport enthusiasts who make time for travel and appreciate what it means to be a family. We are proud to have had Mary as part of our team for the last 9 years and look forward to many more years together. 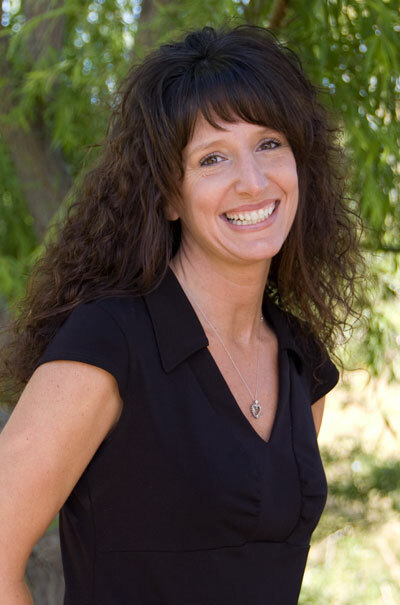 Lani has worked in the dental field, in various capacities, for over 16 years. Lani knew from an early age she wanted to be a dental hygienist from all her wonderful childhood experiences. She does an amazing job of making her patients feel the same way while giving them an enjoyable and educational cleaning experience. 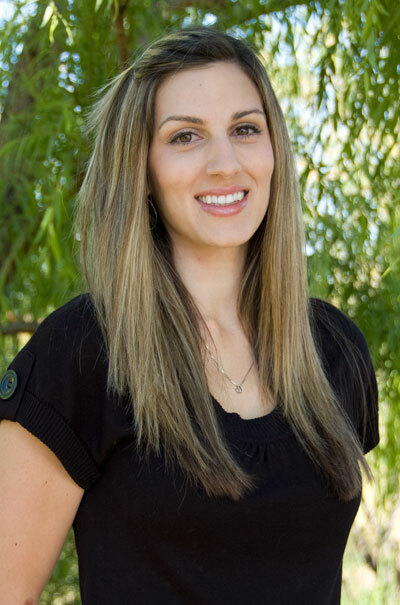 Lani has a true love for dentistry and oral health that you can see in her treatment towards patients. She is so grateful to be back working in her home town. While not hard at work, Lani enjoys swimming, being outdoors in nature, yoga, traveling, and cooking. Daneille has been with our office since we opened in February of 2006. She graduated from Union Mine High School and received her RDA license after completing the Dental Assisting Program at Western Career College in 2005. She hopes to expand her RDA license in order to focus time volunteering to help those adults in our community in need through local organizations. She very much enjoys spending time with local children during the Smiles for Kids program help annually. Daneille is an extremely competent assistant who is always going the extra mile for our patients. Her organizational skills and attention to detail help our office run smoothly. She takes pride in her work and the friendships she develops with our patients, her friendly outgoing personality makes her a great asset to our team. Daneille is a full time Mom of the happiest little girl, she is her true pride and joy. They enjoy being outdoors with friends, swimming, camping or just inside baking new recipes together. Deanne is a true El Dorado County native, She has lived throughout the foothills since she was 12. She graduated Ponderosa High School then received her RDA license after completing the program at Western Career College. 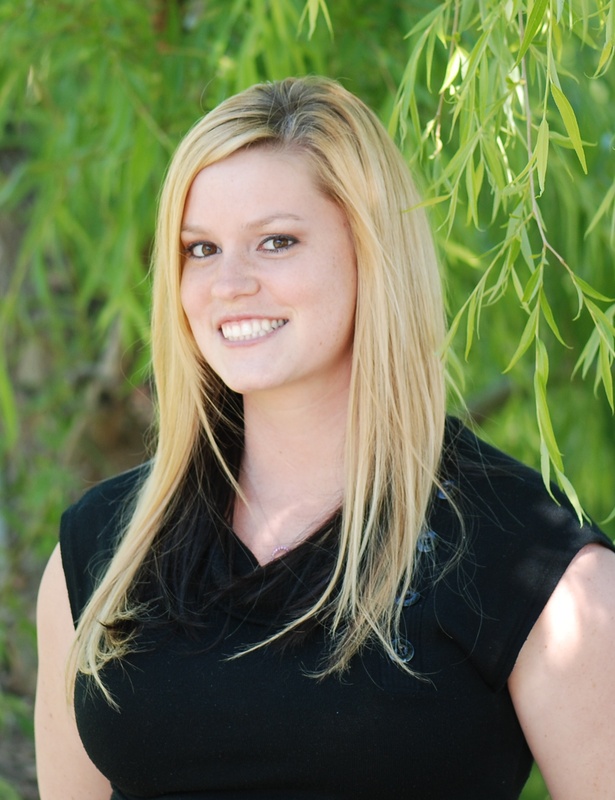 Her years of experience in the dental field have been a great addition to our office since she joined in 2009. She is known for her ability to make temporary crowns that rival the quality and cosmetics of our final porcelain crowns. Deanne is a very patient and sweet assistant who takes pride in her work and care to our patients. She is a very proud mother of two boys who she happily supports in their athletic accomplishments. Deanne enjoys the open outdoors and riding her own four wheeler when she is not watching her boys many sports and activities such as motorcycle racing and baseball. We are very privileged to have her as part as our dental team. Amber has been with our office since 2009. She started her dental career working in a pediatric office which has made her an invaluable asset for our family oriented practice. She has a love of working with the smallest patients in our practice and always gives them the explanations and nurturing environment they need. Amber is a proud mother and loves spending her time at home with her husband and 3 children. She also enjoys camping, cooking, reading, and traveling.